Although good food and sleep are essential to living well, nothing is more important than breathing fresh air. 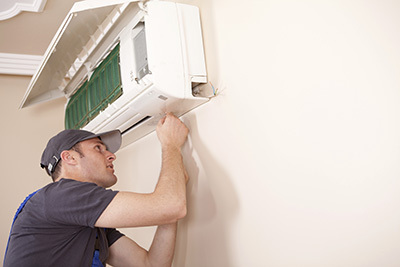 At Air Duct Cleaning Arcadia, we don’t just stop at realizing its significance, we do more than that. Our team of experts is well-trained in cleaning and sanitizing ventilation equipments and air ducts with a strong focus on maintaining a high standard of hygiene and optimal functioning right through the year. To even check if air ducts are clean once a week can be a routine and uneasy task for most of us. Now if that is not done, chances are that problems can be piling up in the air duct far away from your sight. The only visible symptom could be allergy, breathlessness, watery eyes, headache and runny nose among others. So it’s time to take preventive action and have the air ducts checked by our professionals. Meticulous HVAC unit cleaning and maintenance! Duct work varies from home to home and building to building, and the one-size-fits-all cleaning solution does not work here. We treat each cleaning job uniquely and understand that no two jobs are the same. We follow a stringent round of inspection and assessment before starting work and decide the right cleaning action that does the job efficiently. 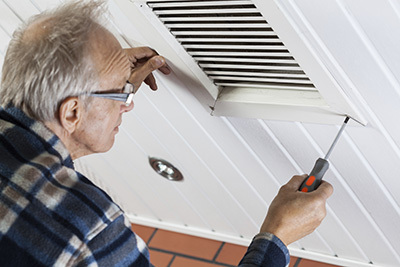 There are air duct problems aplenty but the key is finding the right solution at the “Air Duct Cleaning Arcadia”. Here you are assured of cost effective service with no compromises made on quality and deadlines. We’re just as passionate to keep your home or office clean and hygiene, if not more, and of course, health and safety concerns are top priority. 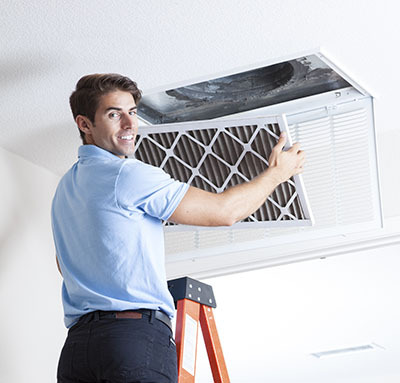 Extensive duct cleaning can make a difference in the way you live and breathe. Kick start your day with fresh air and call us for more details on how it can be done in the most reliable and efficient way.Health and fire risks go hand in hand with dirty air ducts. If you notice mold, dust, grime or carbon deposits sitting firmly inside the wall of the duct, then this is inviting trouble. First for your health and then your safety as they could travel back into the HVAC units and cause unexpected fire. Dirt is also collected inside the cracks or joints of a duct and that is not easily noticeable. This is when the experts at our end need to lend a hand in cleaning, sanitizing and restoring the ducts.